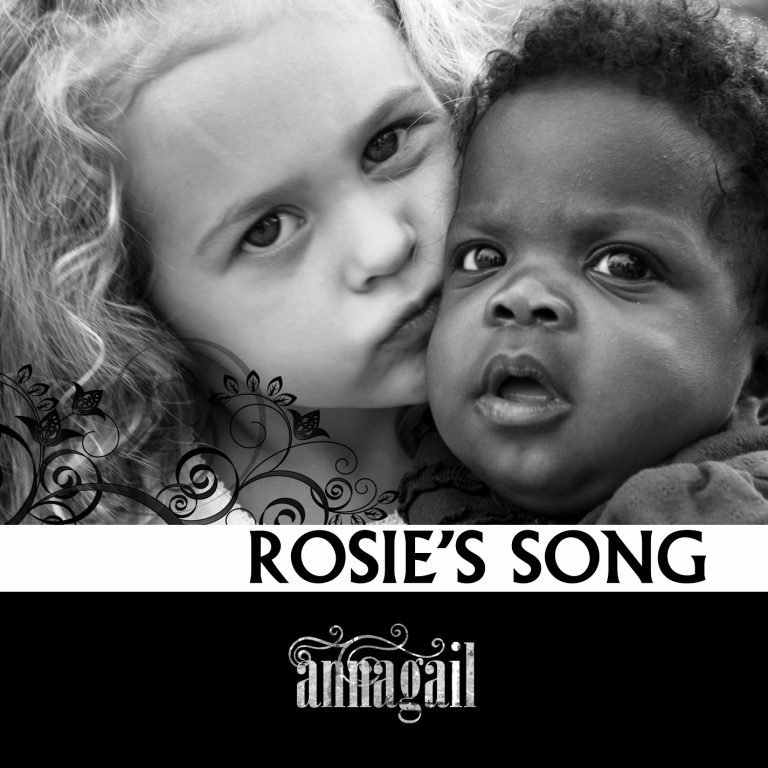 Written for and inspired by the amazing life and story of “Rosie,” a precious orphan from Haiti. She was near death and literally handed over by her homeless mother to 2 visiting American girls in hopes that they might be able to help her and give her a chance at a life that she knew she could not provide. Through a miraculous chain of events she has been adopted by Jennifer and Jared of Annagail. This intimate yet powerful single was released with a percentage of the proceeds going to organizations working in Haiti to provide aid to families and children just like Rosie.